BT aim to offer a mobile 4G service by 2014! For those of us here in the UK 4G is only a reality on the network EE at the moment. Before the year is out that is set to change, but there's still a lot of months between now and December. But, as you may remember from the 4G auction one unlikely winner was the Broadband provider BT. It seems that BT don't plan to just sit on their spectrum, instead their CEO Ian Livingston, revealed in an interview with The Telegraph that things will definitely be transferred through those 2.6GHz airwaves in the future. We've already heard something similar from the Financial Times, but this just reinforced the point! Livingston that it was "highly possible" that BT would offer their own SIM-cards in the future which would allow customers to reduce the price of their 4G access by tying it into their bundles for BT's other products like Sports TV and home broadband, just as Virgin Media give their subscribers reduced prices on mobile access too! BT said that their 4G network would provide better coverage in homes because of a new BT Home Hub which will give them the option to, “build effectively an internal, very cheap 4G network,” which can be helped on its way by the upgrading of BT’s extensive public Wi-Fi hotspot service. 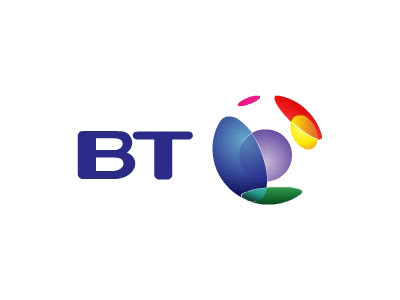 We're intrigued to see what BT have in store and it's always good to see more competition in the mobile space because it will only drive down prices for consumers!